Dumbo (film, 2019). A 2019 American fantasy adventure film with "PG" rating by Walt Disney Studios Motion Pictures. Directed by Tim Burton. Official Trailer. 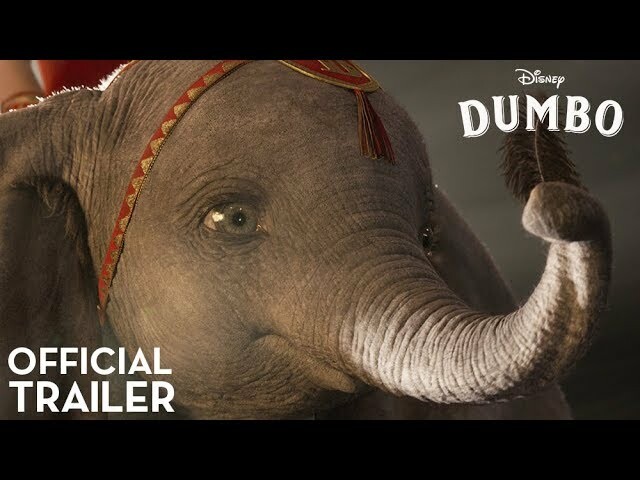 Dumbo is a 2019 American fantasy adventure film directed by Tim Burton. In 1919, equestrian performer and World War I amputee Holt Farrier returns after the war to the Medici Brothers' Circus, run by Max Medici. The circus has run into financial troubles and Medici has been forced to sell the circus' horses after Holt's wife and co-performer, Annie, died from the Spanish flu outbreak, so Medici reassigns Holt as the caretaker for the circus' pregnant elephant, Mrs. Jumbo. Mrs. Jumbo gives birth to a calf with unusually large ears and Medici orders Holt to hide the ears before allowing the public to see the calf. However, the calf accidentally reveals his ears in his debut performance and the crowd mockingly names the calf Dumbo while pelting him with peanuts and other objects. Mrs. Jumbo is horrified and enraged by her son's mistreatment and rampages into the ring, causing extensive damage and accidentally killing an abusive handler during the tour in Joplin, Missouri. Afterwards, to prevent a public relations problem, Medici resorts to selling Mrs. Jumbo. Holt's son and daughter, Joe and Milly Farrier, comfort Dumbo and realize he can fly by flapping his ears. The children also discover that the feathers are the key to Dumbo's willingness to fly. In another performance, Dumbo plays the role of a firefighter clown to put out a fire with water sprayed from his trunk, but the performance goes wrong and Dumbo is trapped on a high platform surrounded by flames. Milly boldly risks her life to deliver a feather to Dumbo, giving him the confidence to fly. The audience is astounded when Dumbo flying and word of his talent begins to spread. 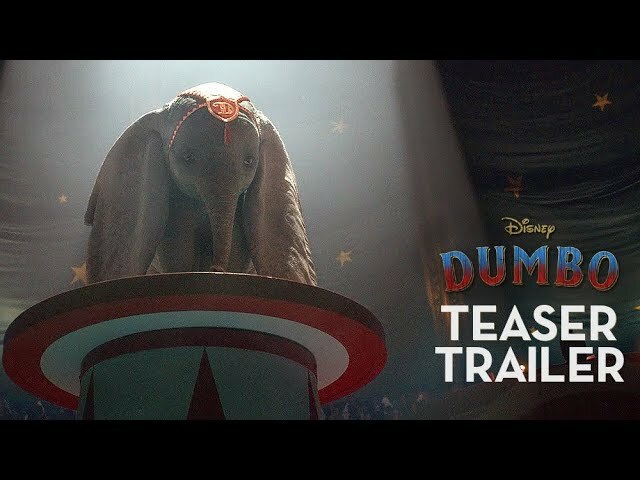 Principal photography on Dumbo commenced in July 2017, in the United Kingdom, and concluded in November 2017. 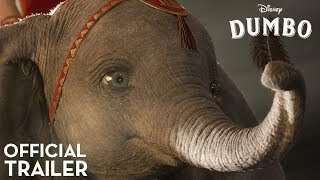 The film Dumbo was scheduled to be released by Walt Disney Studios Motion Pictures on March 11, 2019 (Los Angeles), on March 27, 2019 (France), on March 28, 2019 (Argentina, Germany) and on March 29, 2019 (United States, United Kingdom). The duration of the film is 112 minutes. With a budget of $170 million, the film grossed over $218.5 million. Dumbo got average rating from critics. But the audience likes the film. Audiences polled by CinemaScore gave the film an average grade of "A-" on a scale ranging from A+ to F.